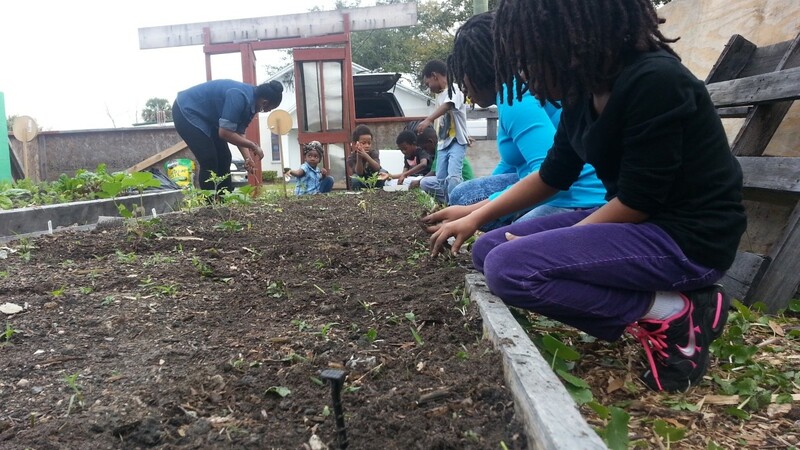 Agriculture in the Classroom provides tremendous opportunities for schools with educational resources and information about agriculture – how we get our food, how it’s grown, and how it ends up on our plates. At MMFA, we promote agriculture as a profession and we actively demonstrate farm sustainability tips and farm management techniques to young people and seniors exploring the opportunities that lie in agriculture. Coelement developed this video, a mix of animation and live-action footage, to tell the story of a life in agriculture. Meet Melissa, an agribusiness student from the University of Manitoba, and hear her story of how she fell in love with agriculture. We meet the CEO of a seed company as he shares his passion for the industry and the opportunities that lie ahead. And we weave in animation to support the stories and reinforce the key messages in a way that resonates with high school audiences. Agriculture in the Classroom from Coelement on Vimeo.